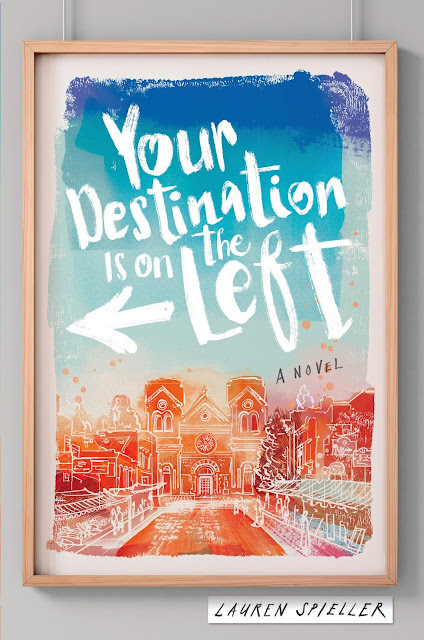 Today we are pleased to feature agent and author Lauren Spieller and her debut YA novel, YOUR DESTINATION IS ON THE LEFT (Simon & Schuster, June 2018). Hi! My name is Lauren Spieller, and I’m an author and a literary agent. I’ve always loved reading books for teens, but during college and grad school I stopped reading them. Then, after grad school, my sisters handed me a copy of The Hunger Games, and I realized that books for teens had changed a lot since I was in high school, and that there was a whole world I needed to explore. I devoured the entire Hunger Games series, then moved on to books by E. Lockhart and others, then decided to try my hand at writing one! Congrats on your debut YA novel, YOUR DESTINATION IS ON YOUR LEFT. Tell us about it and what inspired you. YOUR DESTINATION tells the story of Dessa Rhodes, a teen nomad who dreams of settling down and going to art school. But when she doesn’t get into college, she has to figure out: what do you do after you fail? Dessa’s also grappling with her feelings for Cyrus, the gorgeous guy she travels with….which was my favorite part of writing the book! As for what inspired me, the idea for came to me shortly after a long drive from California to New York. I was curious about what it would be like to live on the road full time, what kind of person would enjoy it, and what kind of person would long to settle down. Before long I was researching RV life, art school, and all the wonderful places to stop for a night along Route 66! Who would you cast in the movie of your book? Oh gosh, I’m terrible at this question. Dessa is Greek-American, so I’d love for it to be someone who identifies that way, or at least looks a bit like they might have Greek heritage. As for Cyrus, I’d love to see someone like Michael B. Jordan play him (though he’s a bit too old to be a believable teenager)! You're also an agent. How has that experience helped you with your own writing? Working with my clients on their books has strengthened my own voice, and has helped me think about craft in a different way. I’m able to edit myself more effectively, and when I’m in need of a break, I can read my client’s wonderful work! I’m currently working on my next book, which is called SHE'S THE WORST. It’s about two sisters spending one last day together before the eldest goes to college, but when secrets come out, they have to decide if their relationship is going to continue…or fall apart. It’s a story about the secrets we keep and the people we choose to share them with, and I cannot wait to share it with readers. What are the one or two things you did that most helped you in your writing and publishing career? Reading voraciously, inside and outside of my genre, and building a strong community of fellow writers that would help me through. I used to be a modern dancer. You can visit my website at laurenspieller.com, and find me on Twitter @laurenspieller. I look forward to chatting! 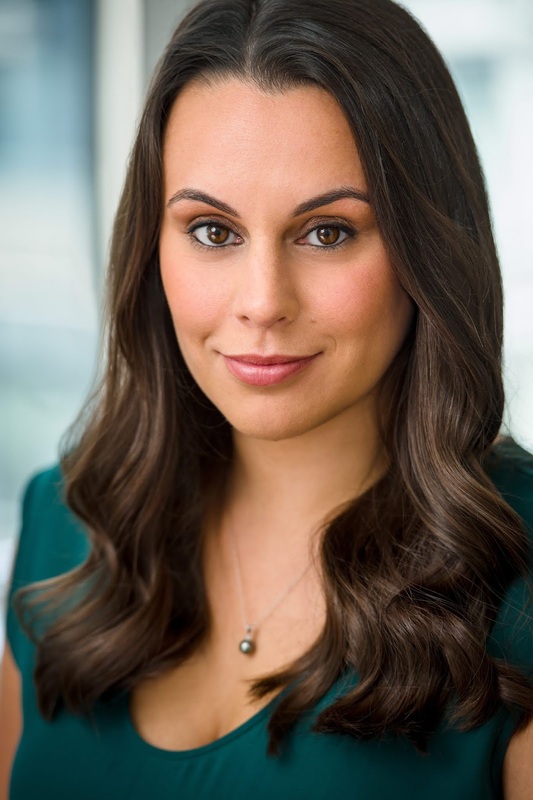 Lauren Spieller is an author and literary agent who lives in New York City with her husband.. When she isn’t writing, she can be found drinking lattes, pining for every dog she sees, or visiting her native California. Your Destination is on the Left is her debut novel. Visit her at LaurenSpieller.com and follow her on Twitter @LaurenSpieller. The next book you're working on sounds so good! I love the title! It’s great for a travel related book. Dancer, author, agent: is there no end to all this talent?! This book is on my must read list as I love the idea and the character. I also think your next book that deals with sisters is going to be amazing as I don't get enough family stories in YA. I will definitely be getting this book Lauren! And, I look forward to SHE'S THE WORST as well. My youngest daughter lives in NYC so maybe your book signing there will coincide with the next time I am visiting her and you can sign my book. :) Best of luck to you! Both books sound great (and mysterious...). Congratulations!